Extensive planting within cities is now widely recognised as a means of improving air quality. Therefore, green roofs contribute to the reduction of a number of polluting air particles and compounds not only through the plants themselves, but also by deposition in the growing medium itself. Although green roofs are recognised as playing a positive role in improving air quality, this is linked to the positive effect they have on the urban heat island effect. Individual roofs in themselves will not have a great effect. However a large areas of green roofs in specific areas of large cities or in Air Quality Management Zones would have a noticeable effect. 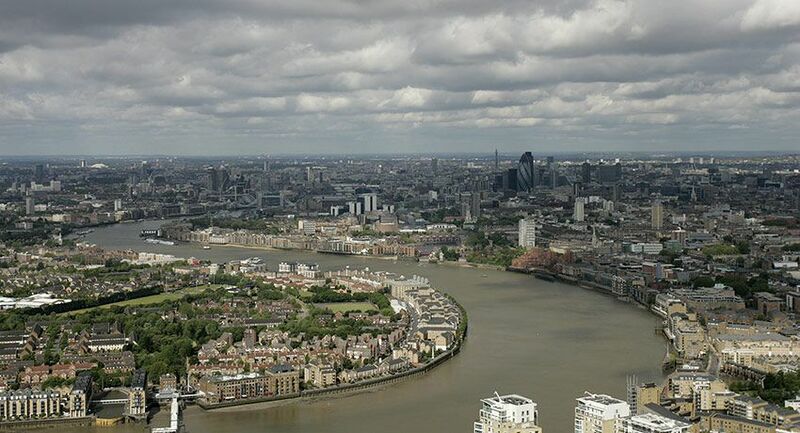 Livingroofs.org understands that in the UK, the Greater London Authority’s Climate Change Adaptability Team are modelling the urban heat island effect in London to establish areas where action will be required in the future to adapt to climate change. Green roofs will certainly be a pragmatic and in some cases the only means of adapting the urban fabric in London, especially central London, to climate change. As 28 times the size of Richmond Park has the potential to be retro fitted with green roofs in London, such an area of green roofs would have a significant positive impact on the urban heat island effect and resulting in improved air quality. A study in Toronto to demonstrate the viability of green roofs. The study focusses on a number of areas particularly air quality, energy and urban heat island.